As customer interactions move to the digital realm—splintering across channels and devices—Gigya helps the world’s leading brands build authentic customer relationships that foster long-term loyalty and meaningful user experiences. 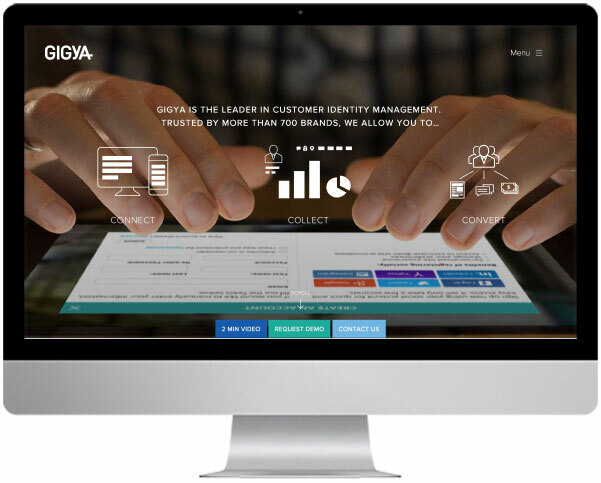 By turning unknown traffic into rich customer profiles, including demographic, social, transactional, geographic, and behavioral data, Gigya provides scalable, secure customer identity management for marketers to identify and engage with their customers like never before. 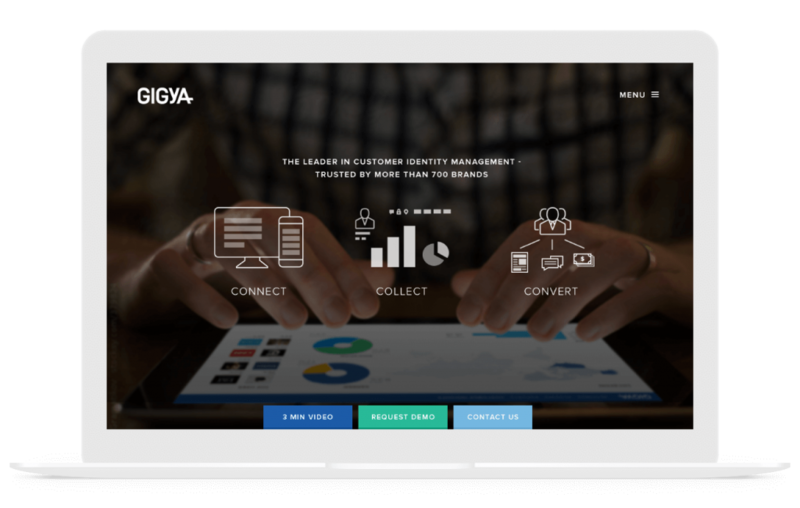 As Gigya emerges as the clear leader in customer identity management, it has become quickly evident to company leaders that their own digital marketing efforts pale in comparison to the value Gigya provides to more than 700 major brands. Occasionally, larger clients like to test the waters with us before jumping into a full website redesign—we don’t mind. To kick the relationship off and gain Gigya’s trust, we set about working on redesigning print collateral pieces and commonly used templates (e.g., business cards, pricing proposals, and presentation templates). We used this exercise and the client’s feedback to begin to nail down a brand direction and critical elements, which we then used to inform the rest of the website and design going forward. Gigya’s business is data—but that doesn’t mean its digital marketing has to feel like reading a spreadsheet. 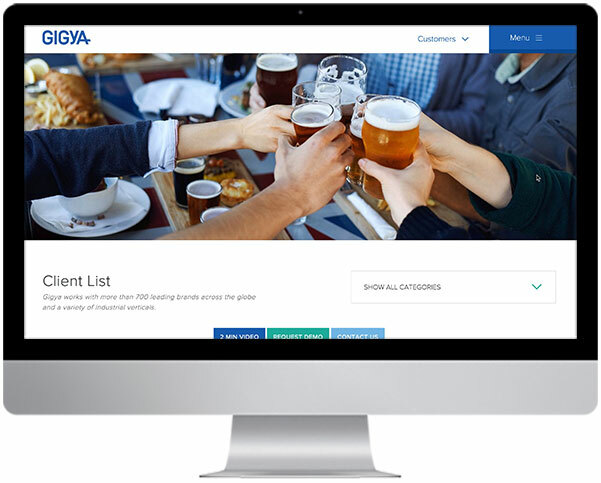 As the website project kicked off, we collaborated with Gigya’s marketers and began asking many questions to try to determine exactly how the new website will provide the foundation for Gigya’s updated brand and messaging priorities. Gigya talked, we listened—and at some point—after countless conversations, revisions, and mountains of recycled Post-it notes, it stopped being a “client/agency” relationship, and we became a single, cohesive team working toward a unified goal. With both teams empowered to collaborate freely and flexible to change, planning and strategy flowed seamlessly into each phase of the project and even after the site had launched. 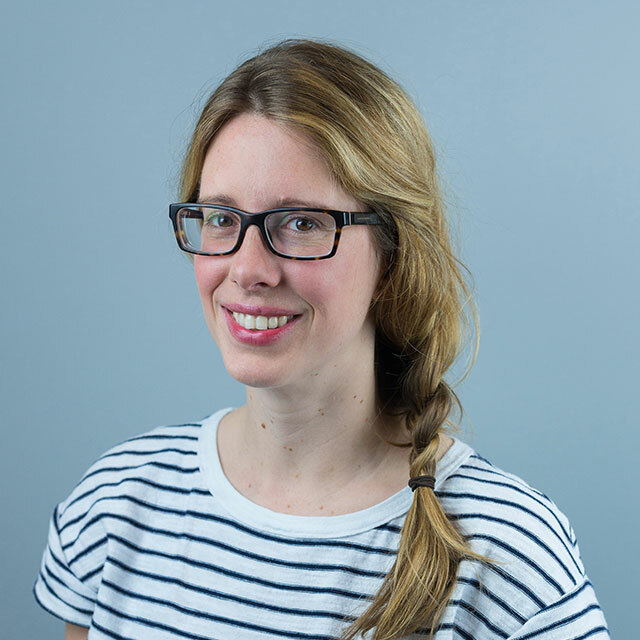 Say hello to the trendy buzzword in content strategy—and for good reason, too. Powerful brands all over the world have realized that merely producing branded content aimed at their target audience is useless if customers aren’t engaged. The truth is, nobody cares about your marketing goals, but everyone loves a good story.  Keeping this and the information architecture we had established in mind, we developed persona-based userflows that extend throughout the site, with our primary spotlight falling on the homepage. The clean, focused design, concise and personalized copy, snap-scrolling, and subtle animations all work well together to build a narrative and to describe how Gigya can grow your business. 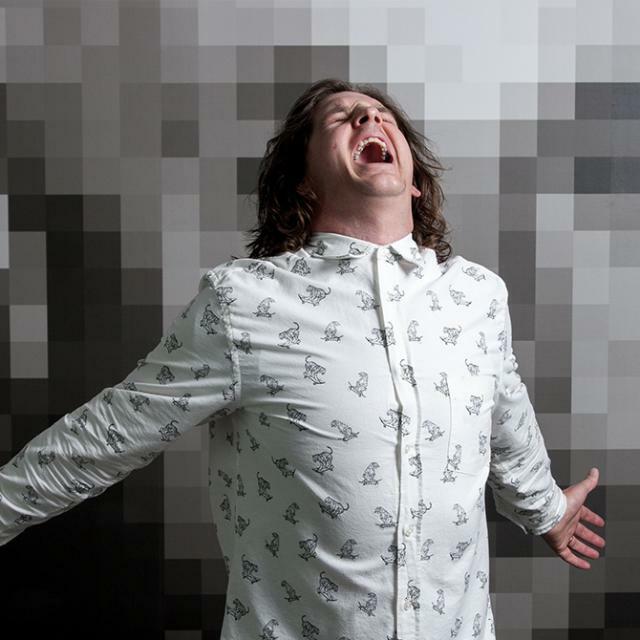 While we won’t say we were completely agile during website development, it was pretty close. Our team built the site from scratch quickly, was adaptive to continual changes, and remained open and positive to strategic adjustments that occasionally left our team starting over on certain sections. The result is a clean, responsive website that is just as usable on the backend as it is to navigate on the front. Gigya’s website, similar to the value Gigya provides its customers, is extremely complex and dense—yet should be effortless to navigate and manage. 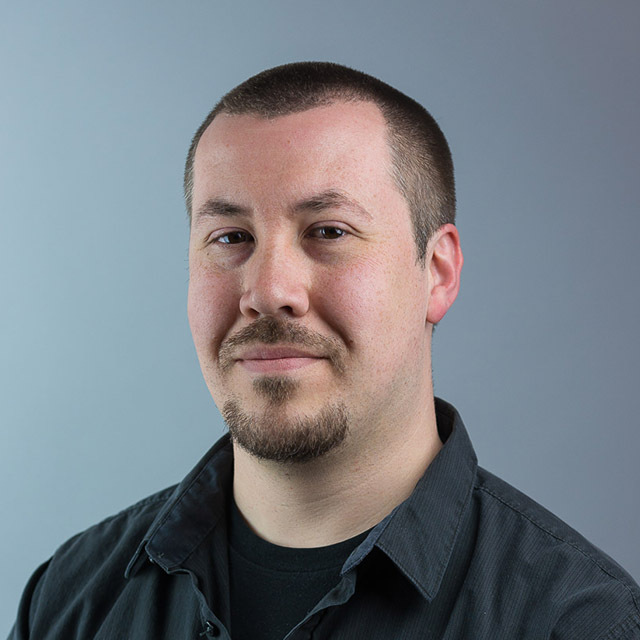 Early on, our development team began building out taxonomies and connections focused on intuitive navigation and on ensuring traffic isn’t lost from pages we had eliminated or relocated. Continuing through development, we paid extra attention to backend usability, building versatile content blocks and templates that allow Gigya’s team to easily manage page elements through the CMS. The mega menu provides users a distraction-free zone to digest information and navigate Gigya’s dense website. Cleanly nested subcategories, context-specific CTAs, polished animations—work together to create a quiet place for users to find their way, all built responsively to scale to any device accessing the site. When you work with over 700 of the leading brands across the globe, you likely want to brag about it. We built a (massive) logo wall that embraces the brand colors of each one of Gigya’s customers. The impressive logo wall provides one hell of a “wow-factor” by spanning the entire browser width and responsively scaling to any viewing environment. Our initial printed pricing sheet groundwork prepared us to take Gigya’s client solutions digital. 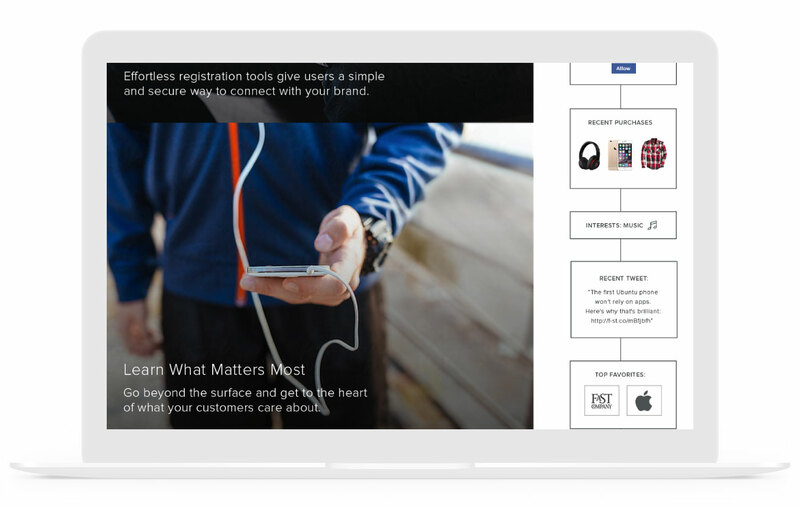 Considering the “Solutions” page is the most critical page for converting users, we built an interactive, carefully considered tabbed experience to immediately engage users and get them clicking and quickly finding the answers to questions about Gigya. 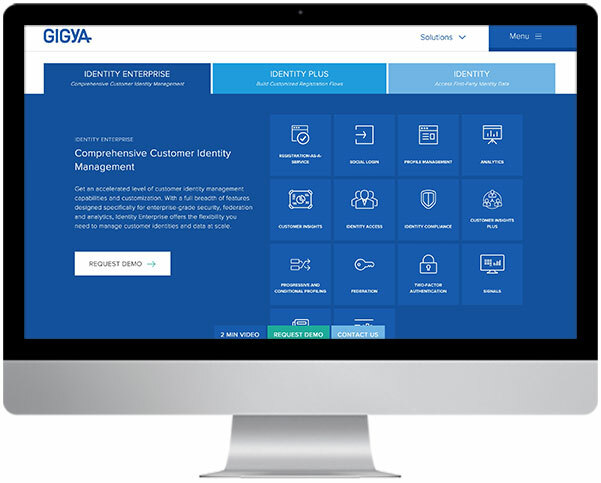 When Gigya’s marketers used to describe the value of customer identity management, they would often receive looks as though they were speaking a foreign language. We worked diligently to become fluent in Gigya’s native tongue and began translating “real value” for brands into a vernacular they can understand. The result is an effective, ongoing partnership with an incredibly dedicated client—all built on trust, respect, and a solid website foundation.